Suppose you already have a smashing idea for a product. You have done your homework and established that there is a market for it. Now you just need a supplier. 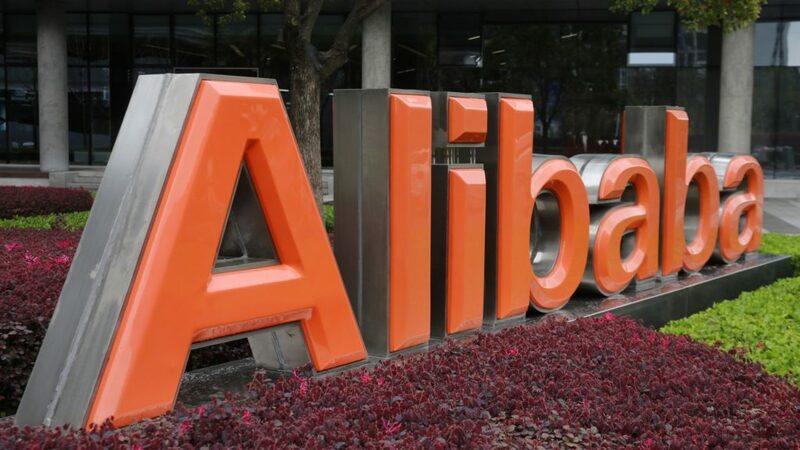 Alibaba is the website that many budding entrepreneurs look to. If you are the typical cash-strapped beginner entrepreneur, you probably do not have the money to travel to China to check them all out in person. Assuming your supplier looks really good on Alibaba, it is now time to crosscheck with multiple sources. Does the company have a website? Look it up. Look up similar websites such as Global Sources to see if they are listed. Look up trade exhibitions for the industry to see if the company participates. Everything should add up. Consumers are typically concerned about the quality of the product, ethical and humane employment practices as well as environmentally friendly production practices. This is not just about making sure you do not get scammed. It is also about ensuring you do not land into legal problems later on as your company begins to grow. There are professional factory audit companies that can do the job for you. If at the beginning it is not possible to inspect the factory in person, it is advisable to do this as soon as you make enough money to do so. Good entrepreneurs always keep their eyes on the business. Thankfully, Alibaba has done a good job of getting rid of the scammers. There could still be a few on there though, so always go with the suppliers that score highest on the site’s verification system. A search for a product like ‘lipstick’ will yield results that are not very helpful. It will produce a list of products – with multiple items for each supplier. A search for ‘lipstick suppliers’ on the other hand, will yield a shorter search result that is easier to sift through. Many of the suppliers on Alibaba do not speak English as their first language. Always make your communication as simple and clear as possible. Never use a more complicated word when there is a simpler one that would do. Keep sentences short and sweet. Explanations have to be nice and simple. Go through your messages a couple of times and weed out all the complicated sentences and vocabularies. Take time to learn the differences in culture and business practices. Read books, talk to businessmen from the country you are looking to source from, and use any other means available to learn. Always ask for samples. If possible ask for samples from multiple manufacturers. The supplier may not necessarily have the same understanding of ‘premium quality’ that you do. Most will offer free samples, only charging you for shipping at a reasonable price. Discuss in advance what your supplier would do in case a product was faulty. Beware of scammers. They usually offer a deal that looks too good to be true. If the difference in price is too dramatic, a little suspicion is in order. With these tips, your startup is already well on its way to success.